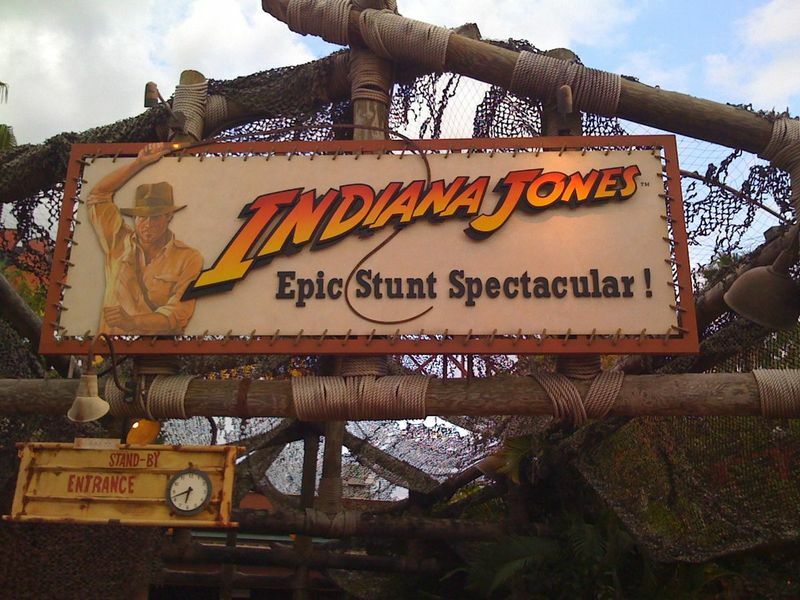 Indiana Jones Epic Stunt Spectacular does its best to live up to that name. With moving sets of up to 100 tons, three scenes from Raiders of the Lost Ark are recreated with stunt ment and extras from the audience. Location: The left side of the park, just beyond Echo Lake. Wait Times: The line generally isn't long enough that you'd miss the show unless you showed up right when the show was starting, and perhaps not even then. FastPass is available, which generally would be useful for getting better seats in the theater. Queue Description: None, people are allowed into the theater about 20 minutes before show time and there is live "warm up" entertainment. Ride Access: There are designated seats in the theater for wheelchairs and ECVs, speak to a cast member upon entering the theater. You must be ambulatory and in good health to participate in the show. 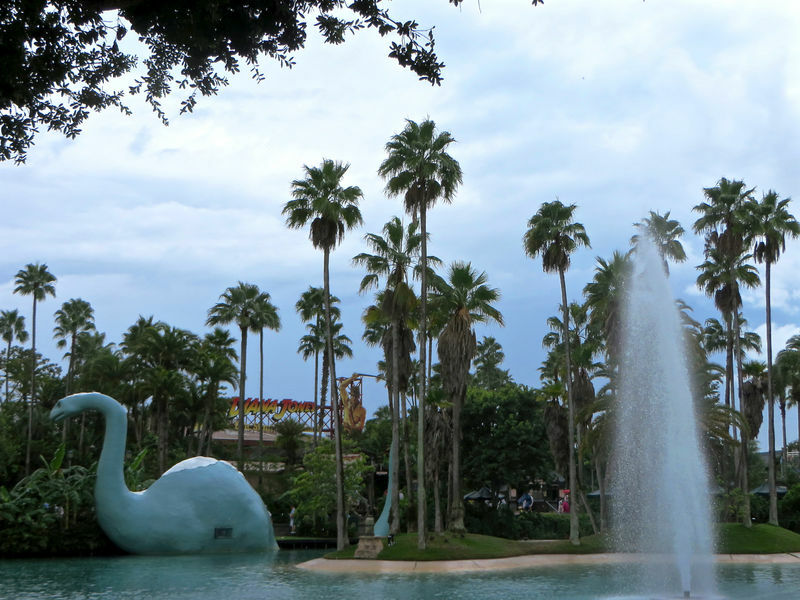 At this location: The show did not open until four months after the rest of the park and it is the first thing in this location. The Attraction's History: Though the show closed for six months in 2000, it was just for an extensive refurbishment and nothing significant was changed in the show.